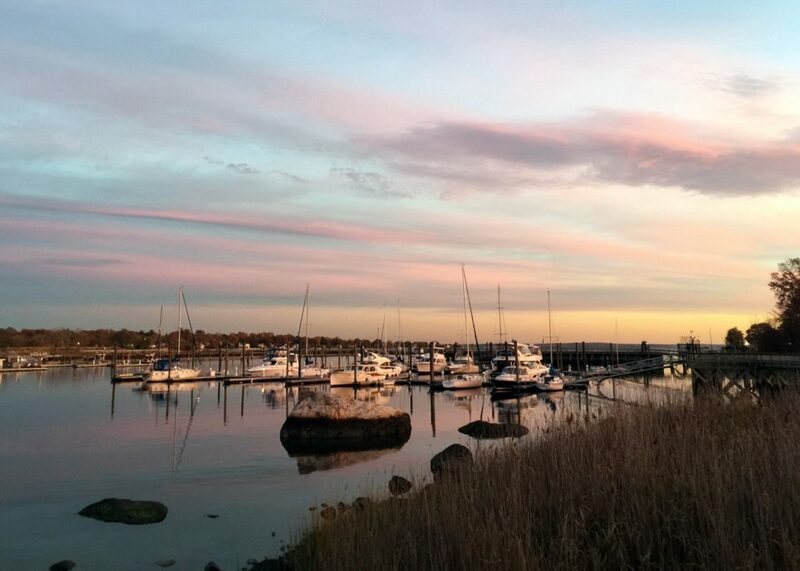 TGM Anchor Point Marina is conveniently located on the west branch of Stamford Harbor and offers an extensive array of amenities including bathrooms, shower facilities, resort-style outdoor swimming pool, 24-hour 2-level state-of-the-art athletic club, indoor basketball court, indoor racquetball court, and a complimentary shuttle to the Stamford train station. 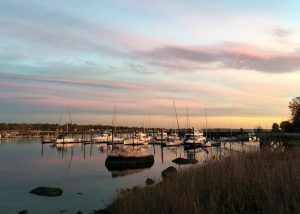 With close proximity to waterfront restaurants, nightlife and other attractions TGM Anchor Point Marina is a wonderful facility for cruisers, weekend transients, and seasonal slip holders. 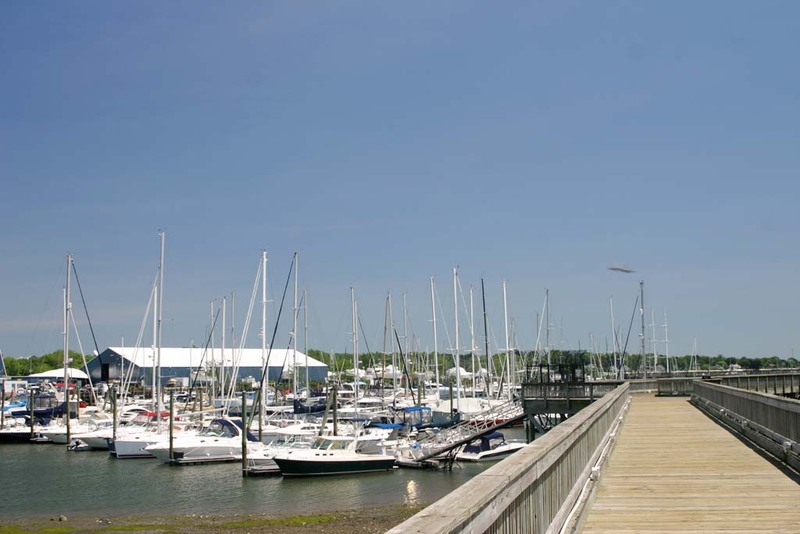 TGM Anchor Point Marina is a boutique facility with 72 slips. Plus a daily fee if electric is used. • Rates effective immediately & are subject to change without notice. 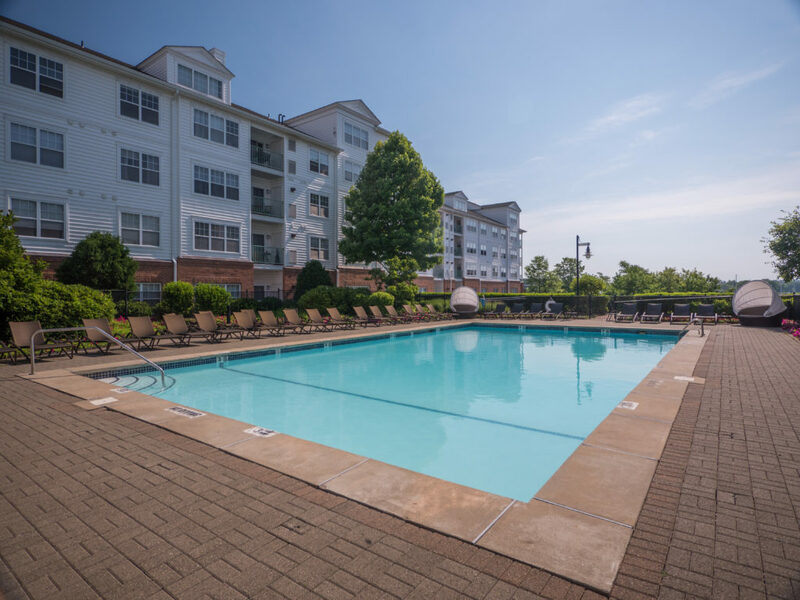 As you can see, we are conveniently located with plenty of parking and we have great amenities and are close to everything you need to make your time on your boat enjoyable. 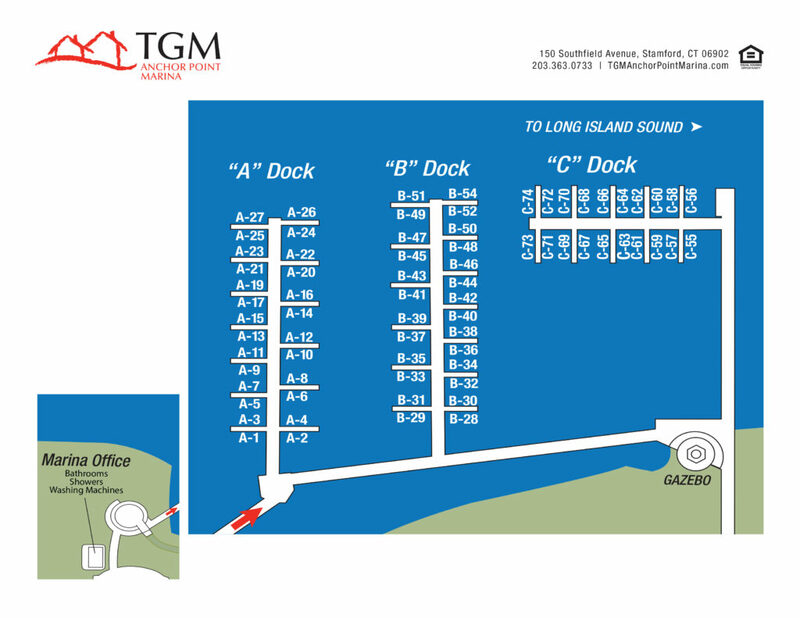 Check the map below to see all of the great places to grab a bite, or stock up on supplies that are close to you when you make TGM Anchor Point Marina your marina. The TGM dock master monitors VHF channel 68. 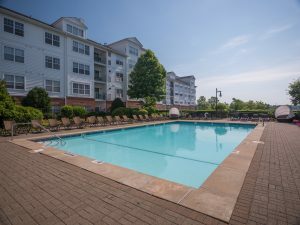 If you are looking for a great place to live, make sure you check out TGM Anchor Point Apartments. You can literally be just be a short walk out your front door from your boat. 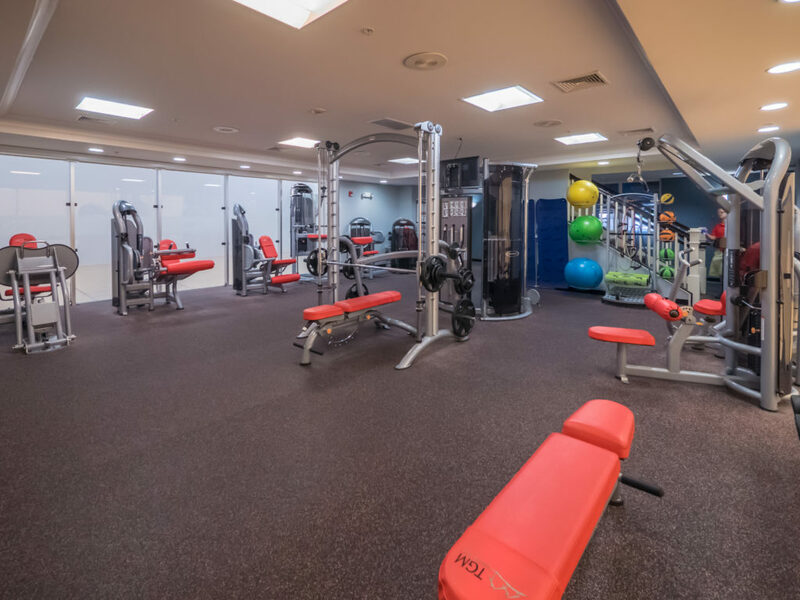 All of these wonderful amenities are included in your dock fee! We monitor VHF Channel 68.